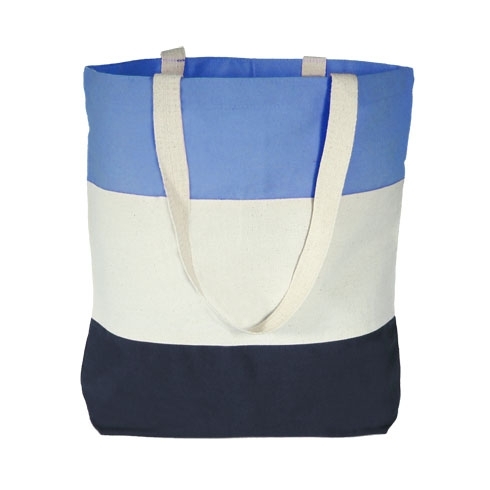 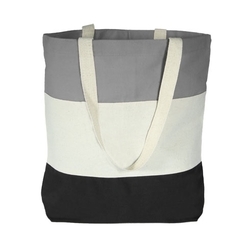 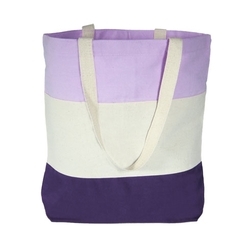 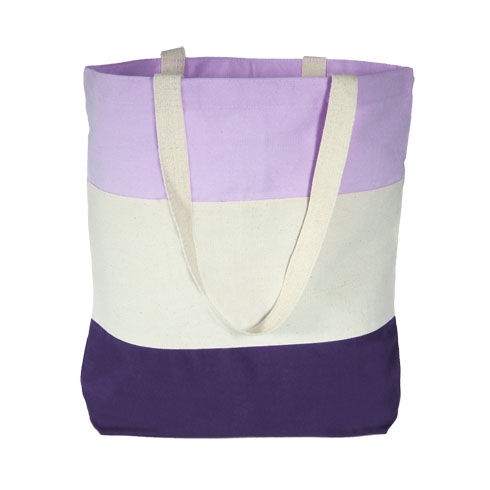 Tote: 15" W x 15" H x 3" D, 12 oz. 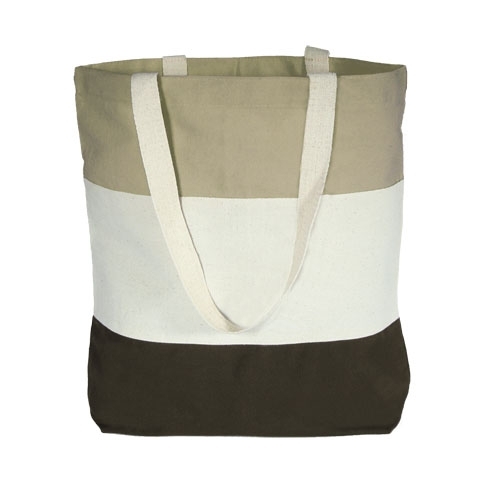 heavy canvas with web handles. 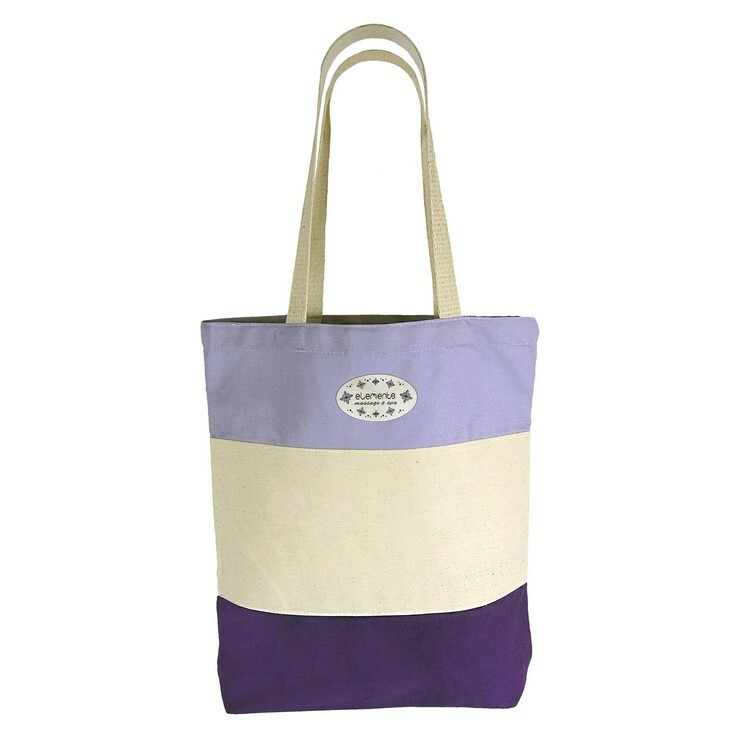 Label: Elite label includes up to 8 colors and is sewn to the tote on one side only. 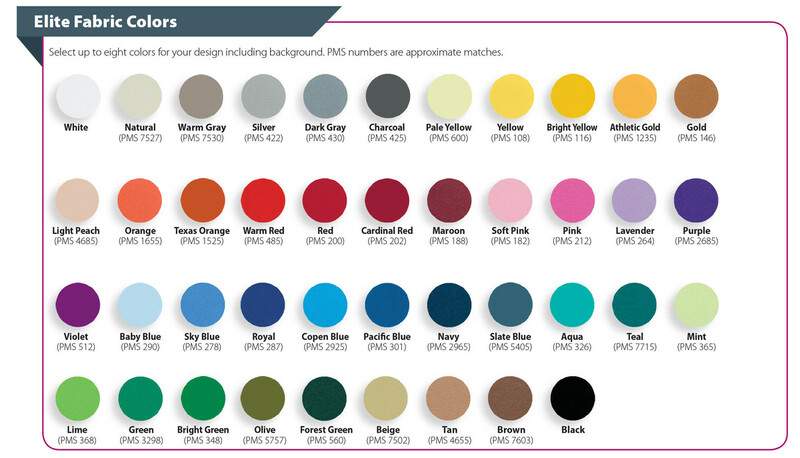 Specify 1.75" x 3" Oval or Rectangle, or 2.5" Square.